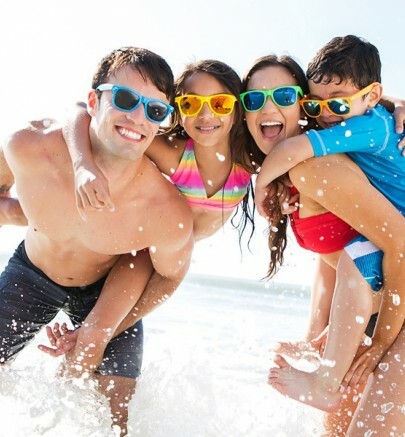 top rated in the U.S.
Connect with us on Facebook to be the first in the know about events, contests and special offers. 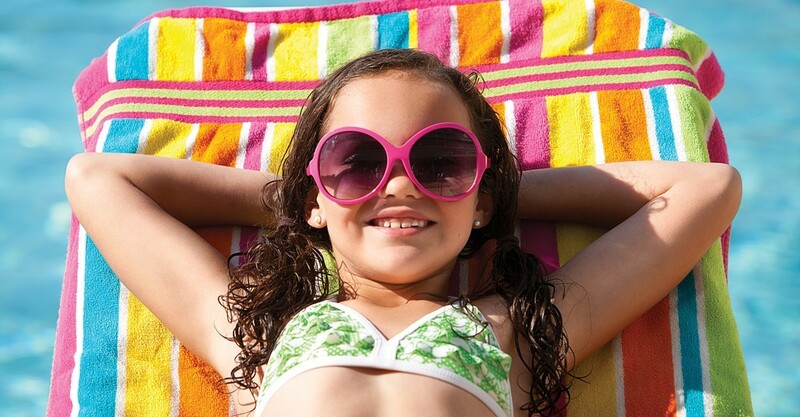 We'll keep you up-to-date on all the fun events and biggest deals. 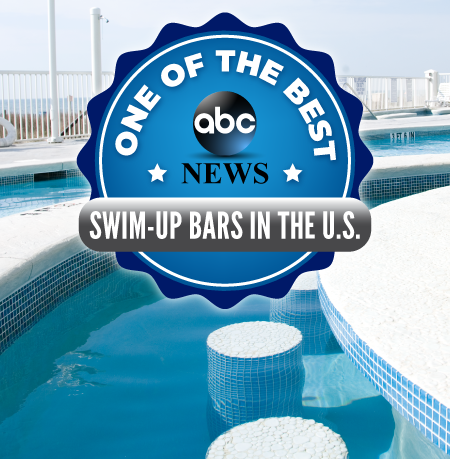 hotel BLUE is home to several uniquely tantalizing resort amenities, like our huge beachfront pool oasis unlike any other, featuring South Carolina's first swim-up pool bar, named as being one of the best swim-up bars in the U.S. by ABC News, poolside inset sun shelves and wide beachfront sun deck. 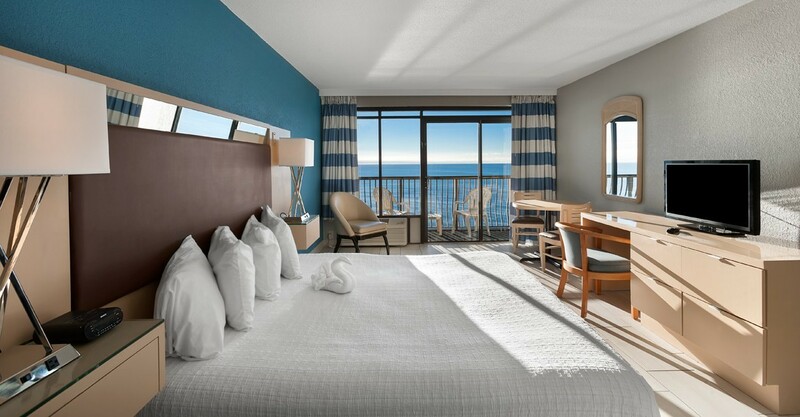 Relax in comfortable rooms, efficiencies and 1-bedroom suites with beautiful views of the blue Atlantic. 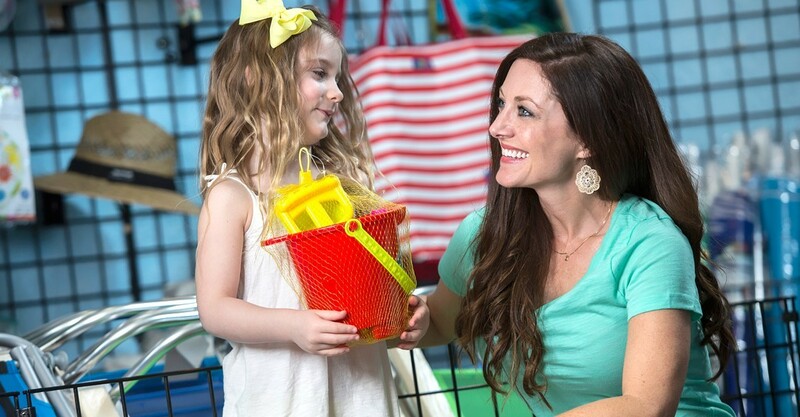 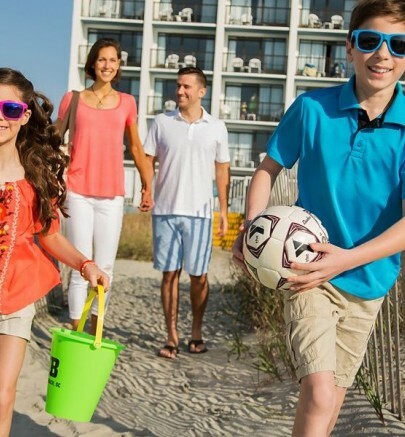 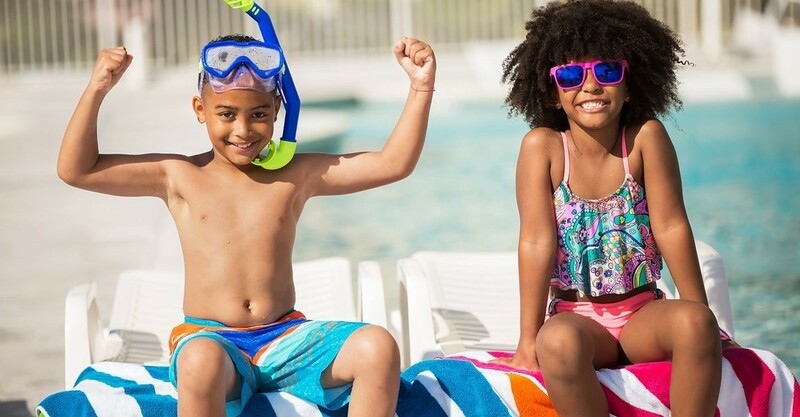 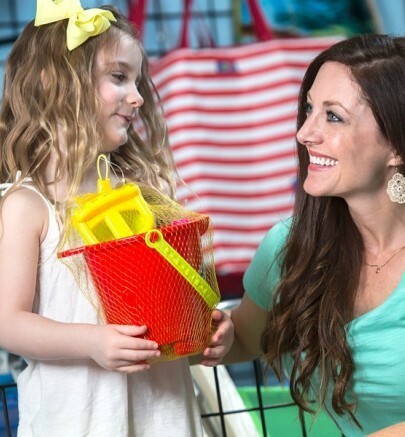 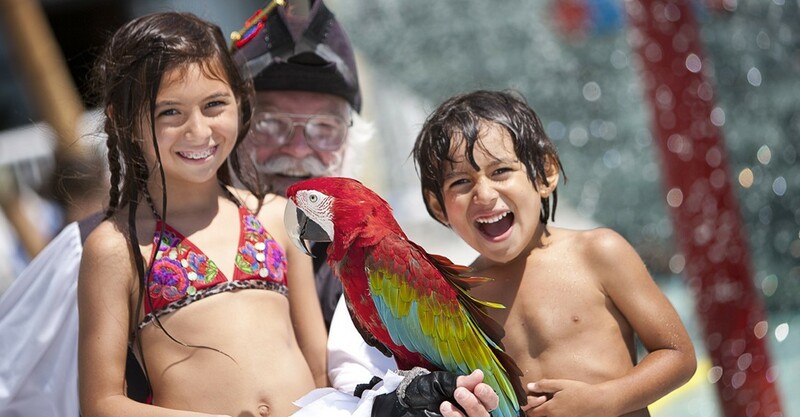 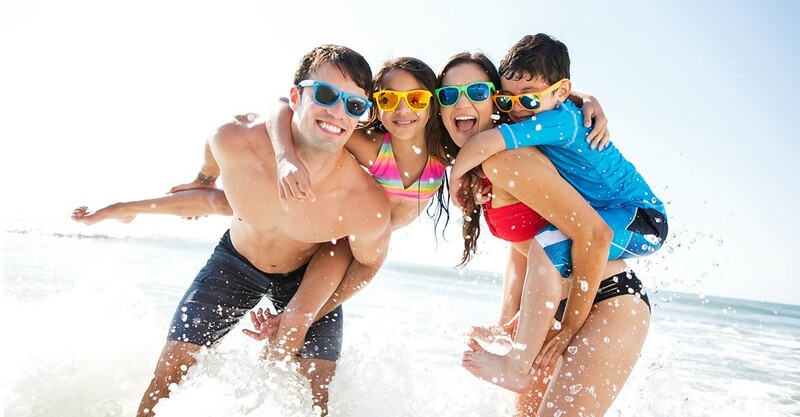 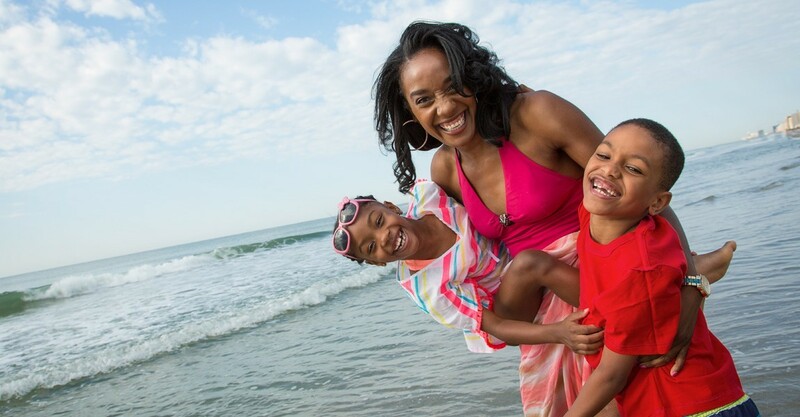 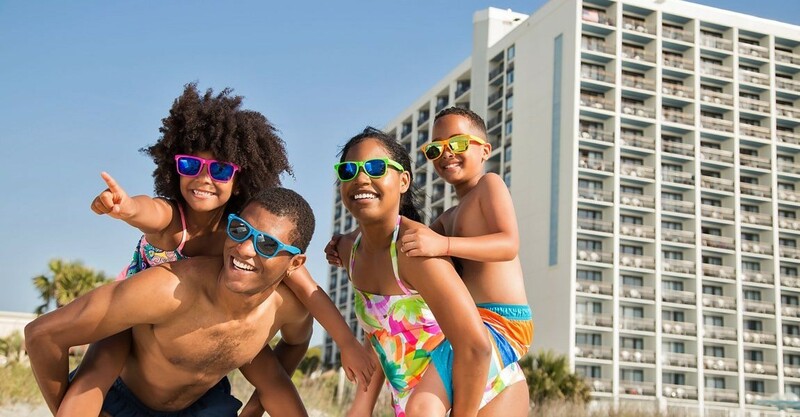 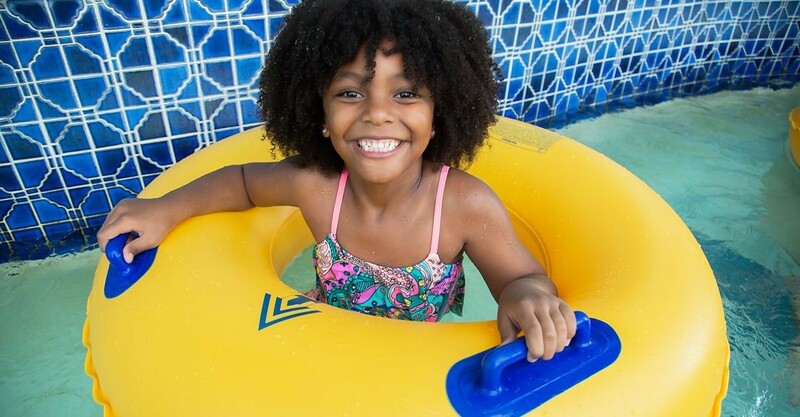 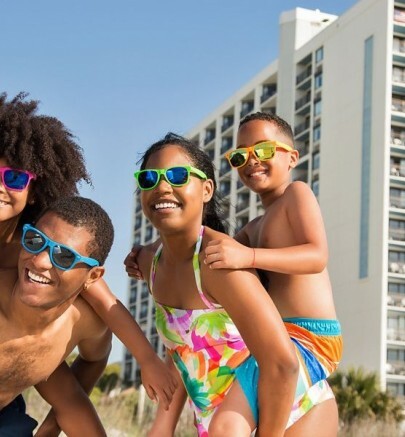 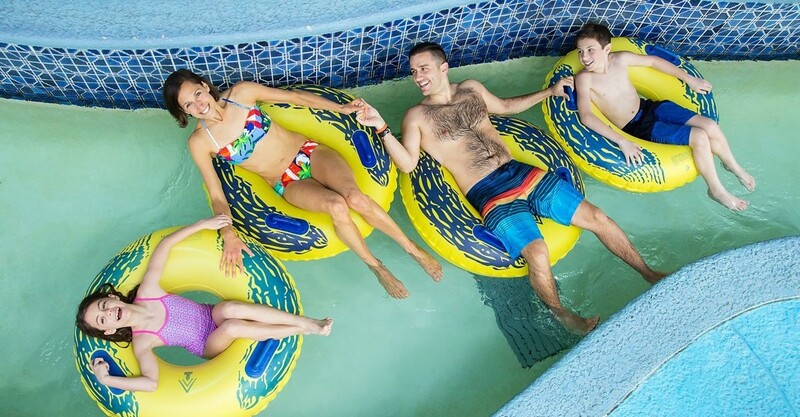 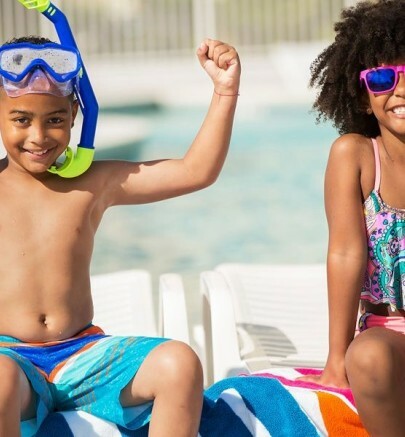 Located along the south-end of Myrtle Beach, SC, hotel BLUE is the perfect location for families and couples looking to enjoy the beach's thrilling attractions, captivating live shows, delicious seafood dining, championship golf and so much more. 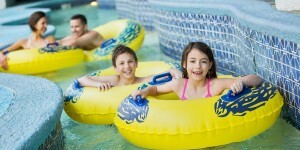 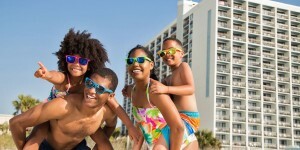 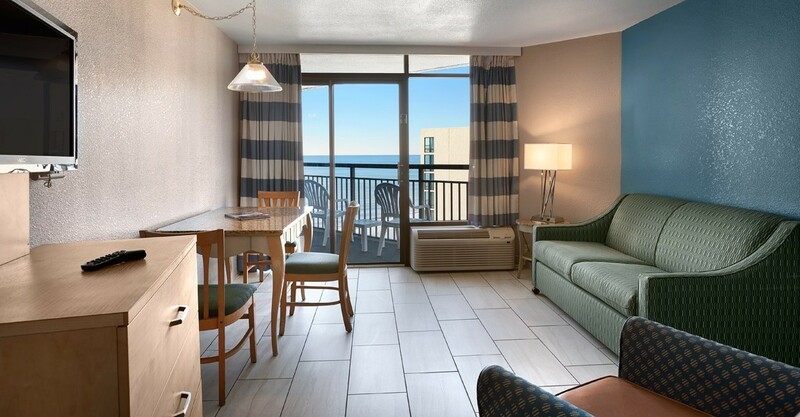 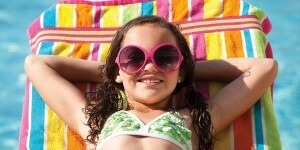 Rediscover the value of a great Myrtle Beach vacation at hotel BLUE. 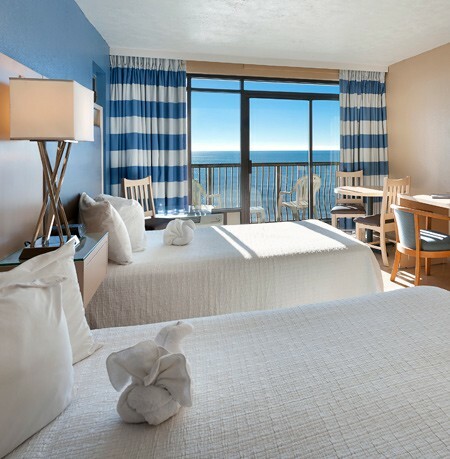 Come explore our ocean view and oceanfront accommodations which range from rooms and efficiencies to suites! 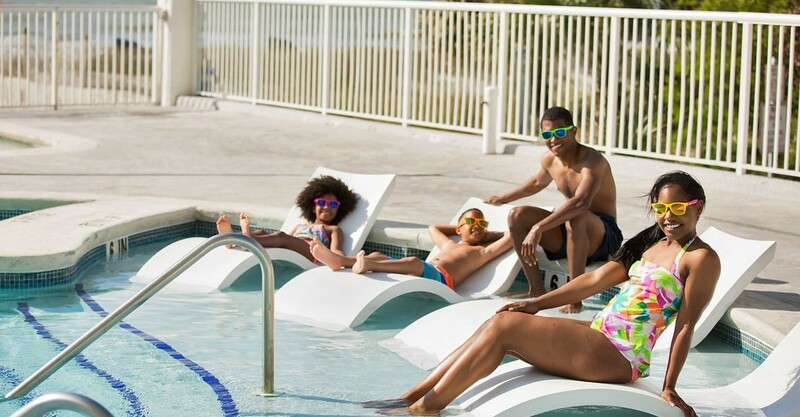 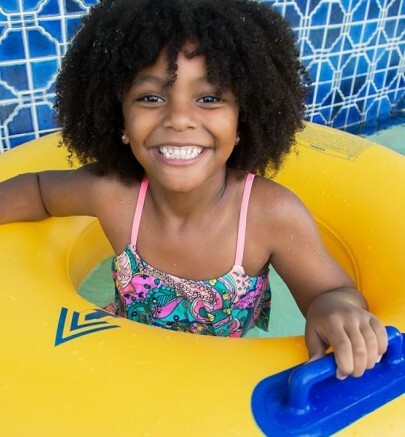 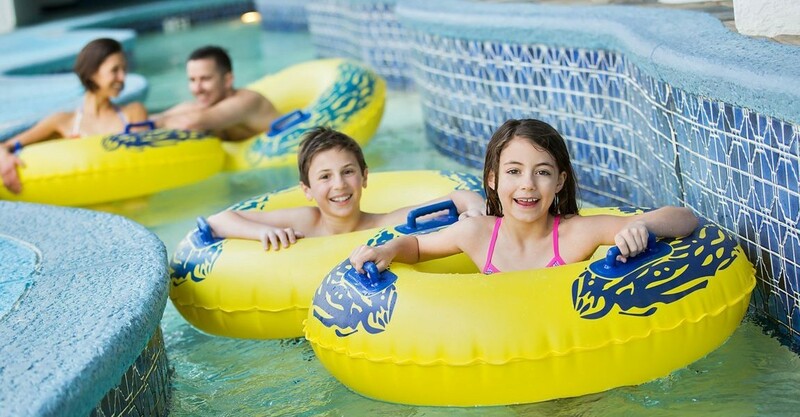 Our breathtaking water amenities are great for a relaxing yet fun oceanfront vacation. 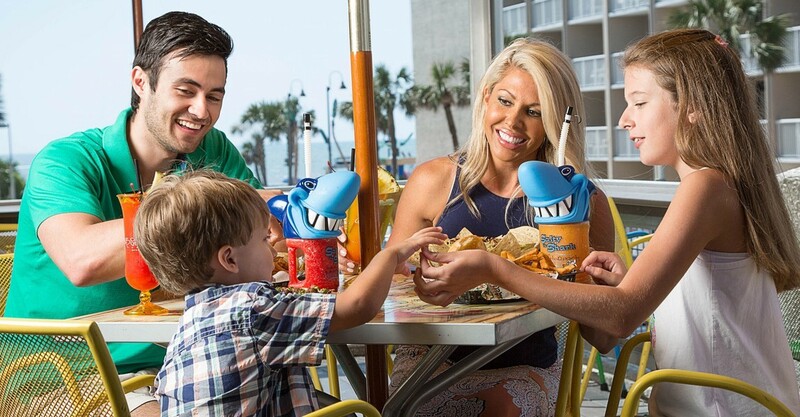 You don’t have to go far to enjoy delicious dining and drinks here at hotel BLUE! 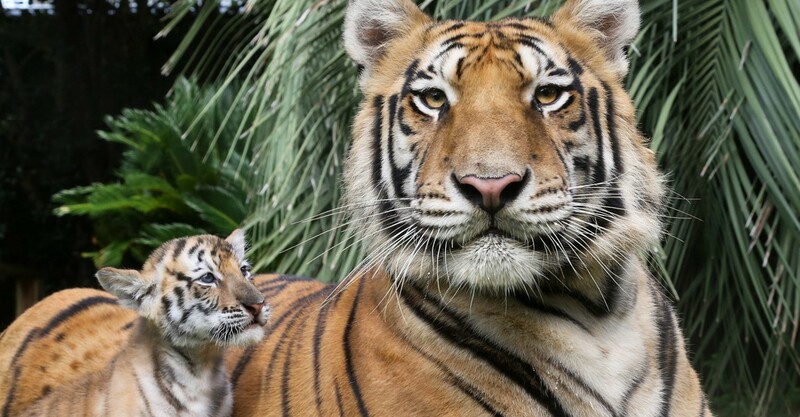 A wildly unforgettable experience is waiting to be discovered at TIGERS Myrtle Beach Safari, a local hidden treasure of global proportions, that’s home to more than 130 wild animals, including 60 tigers. 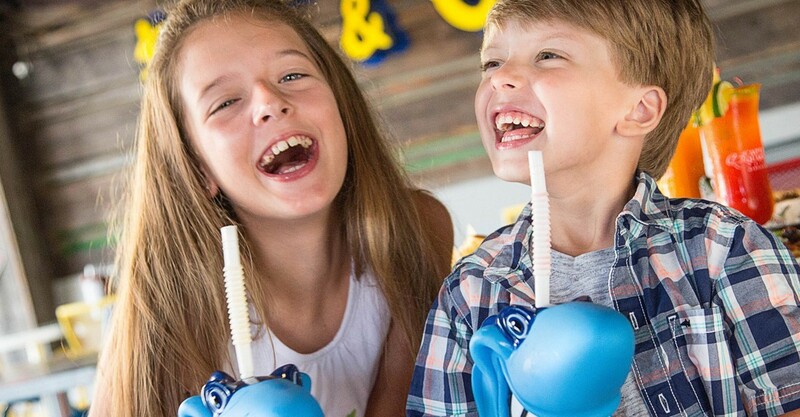 The animals here on our 50-acre wildlife preserve are center stage in this fully interactive, hands-on Wild Encounters Tour, where you can actually cuddle up to tiger cubs, pet wolf pups, share a laugh with our apes, witness adult tigers running at full speed across the lawn, and feed Bubbles, our African elephant. 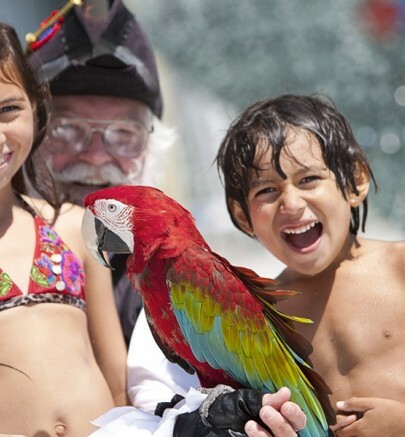 It’s a three-hour tour that’s once in a lifetime. 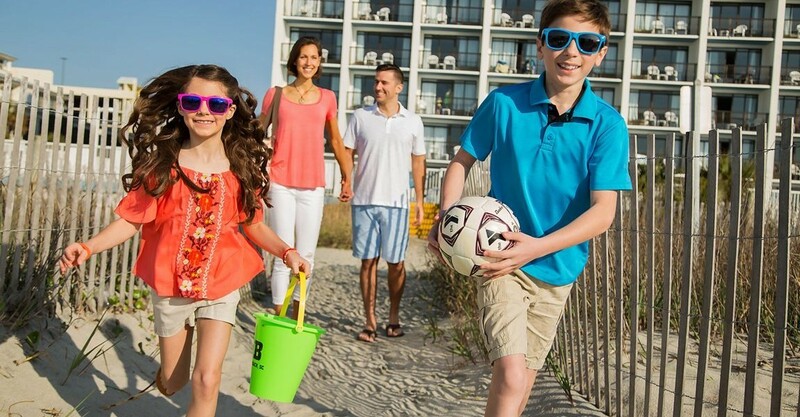 Take a walk on the wild side. 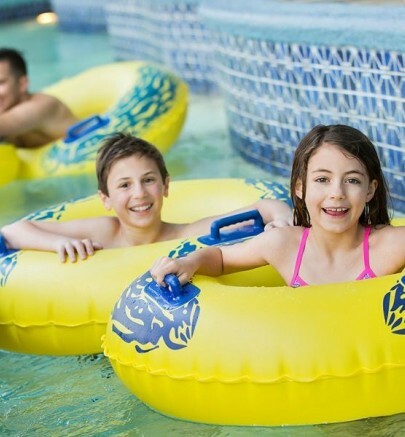 Book your TIGERS Wild Encounters Tour now and receive preferred hotel tour pricing. 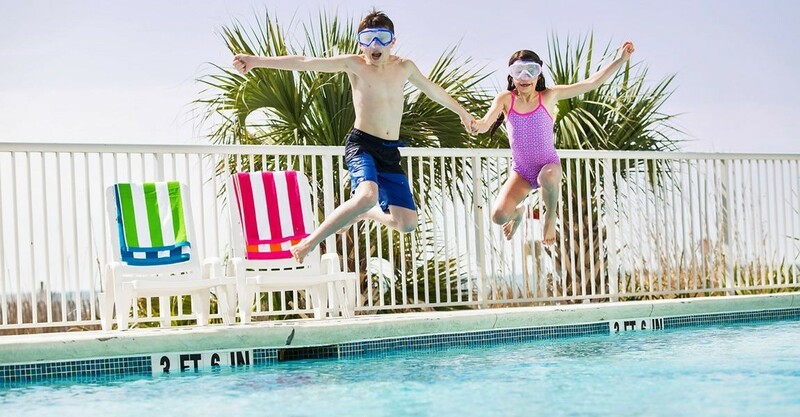 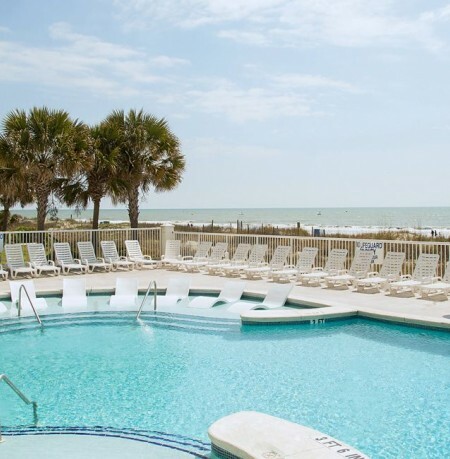 Browse our photo gallery to see why hotel BLUE is one of the top family vacation choices on the Grand Strand! 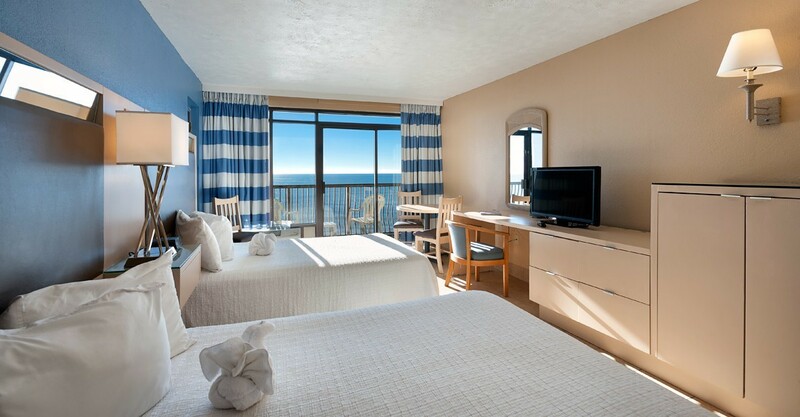 From seemingly endless amenities to an array of accommodation options, you can't go wrong with a vacation at hotel BLUE.